Diorama of the Iasi-Chisinau Operation was opened to the public in 1990. This is a real masterpiece of art that was being created in the course of more than eight years by Nikolay Prisekin and Alexey Semyonov, the well-known painters of the Military Artists' Studio named after M.V. Grekov. 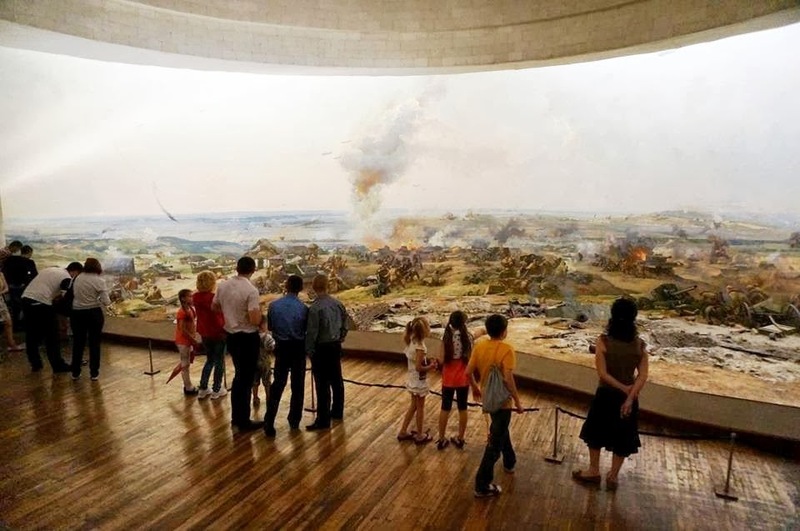 In size it exceeds the dioramas "Assault of the Sapun Mountain" in Sevastopol, "Battle for Kiev" (the Lyutezh Bridgehead, 1943), and others. 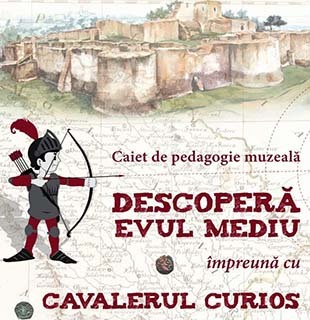 On the canvas with the dimensions of 45 x 11 m. there are reflected the battles, which took place near the village of Leuseni, on the Prut river, in the summer of 1944. The foreground, which constitutes the whole with the canvas, consists of authentic objects; an anti-tank gun, boxes with cartridges and shells, equipment and ammunition. The total space of the foreground and canvas of the diorama constitutes about 800 sq. m.